Hello! Hello! We are back again. It is Wednesday again. Last week I left y'all with a blooper video, which I hope you found funny. 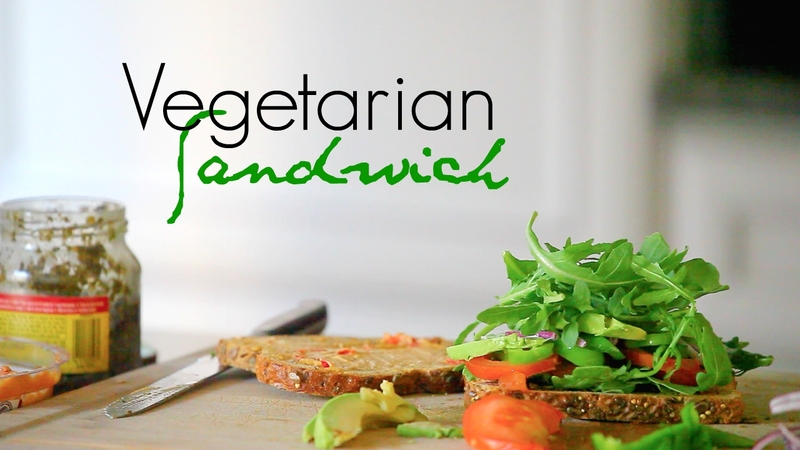 This week we are back in my kitchen with the easiest and my most favorite food - SANDWICHES! Like seriously, I love them! LOVEEE them. And I didn't even eat them that frequently, up until a couple of years ago. Then I discovered that I could throw-in whatever I want and voila the meal was prepared. No cooking. No heating. 100% satisfying. Anyhoo, below is how I prepare mine 8 out of 10 times. The other two times I get creative. Will share those someday too, for now hope you like this one. Adding hummus to sandwich is something new I would love to try.